Food safety should be everyone’s top priority. Ignorance here is not bliss, as all should know about the harmful toxic foods and its ill effects. Repeatedly, people land up in hospital emergency for food poisoning. Why ignore the perpetrators, learn here more about those 16 toxic and dangerous natural foods that you should avoid excessive eating to stay safe. Its leaves have toxic properties leading to kidney stones. The presence of oxalic acid in them can prove fatal when consumed in larger quantities. However, it is known to cause sickness, when eaten in smaller portions as well. Fruit pits around the seeds of apricot, cherry, or peach are known to carry Prussic acid that is dangerous, owing to its hydrogen cyanide like properties. The seeds of stone fruit and apple are poisonous too. 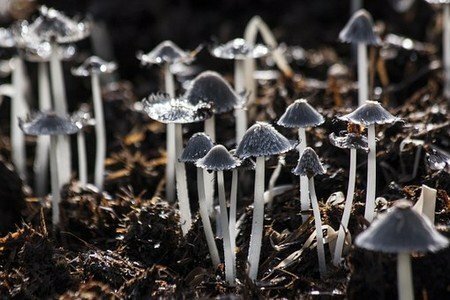 Mushrooms are healthier, although not all of its species. Some of them are toxic, thus a dangerous proposition. 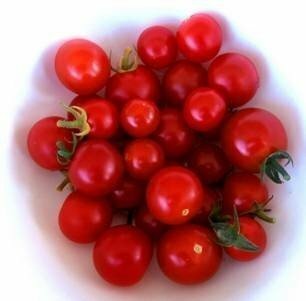 Tomatoes offer taste and color to most recipes, but its leaves and stem contain Glycoalkaloids, a toxic chemical. It can upset your stomach in a big way and cause severe pain. Potatoes are the mainstay of many recipes but can be dangerous for the poison in its stem leaves and sprouts. The glycoalkaloids present in these can cause headaches, stomach upset, cramping and even coma. Avoid green potatoes as well, these could prove fatal. Shellfish-allergic people would find this dangerous for causing breathing issues, being toxic. Surprised? Yes, although almonds have many nutritious properties, bitter almonds in raw form can be poisonous. The only specialized heat treatment can detoxify them. Salmonella bacteria live in raw meat and eggs causing issues like life-menacing gastroenteritis. Berries are health-supportive mostly with their amazing nutrients. However, stems and leaves of Elderberries, used in many medicines, can aggravate your stomach condition. 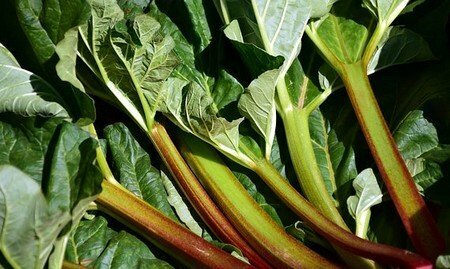 Its stems and leaves are particularly threatening to health. This oil is extracted from the castor bean plant and packs ricin a poisonous chemical. You need to verify whether castor oil extracted as per the guidelines. Its skin and some parts are extremely toxic. These toxins can cause paralysis or fatality. Be careful what it’s part you eat and what you leave uneaten. Some seafood enthusiasts love to eat live octopus. However, it’s suction cups if not chewed properly can choke your throats causing unspeakable health issues. Despite its immense benefits, Cinnamon has certain drawbacks. 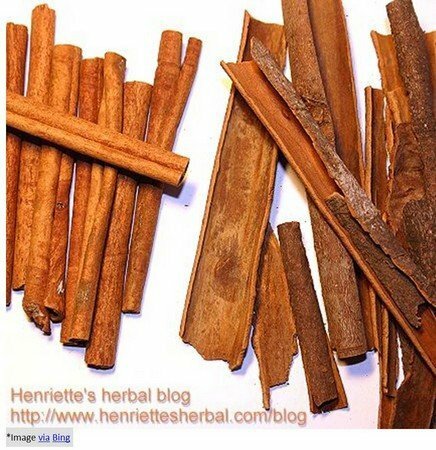 Coumarin compound in cinnamon lowers blood sugar and cholesterol levels in people with type 2 diabetes. That is, if eaten, in excessive quantity. Nutmegs have psychoactive toxic effects thanks to its natural organic compounds myristicin and elemicin. These lead to convulsions, palpitations, and nausea when taken regularly, its overdose can prove fatal also. Unpasteurized raw honey contains Grayanotoxin, causing dizziness, weakness, and nausea.